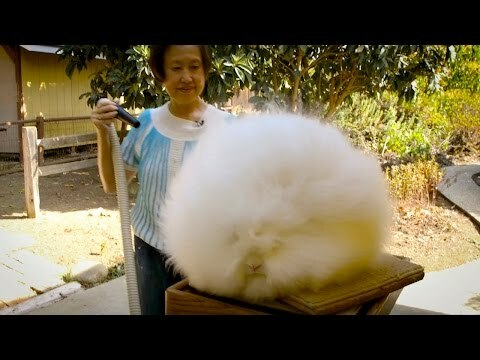 While I searching for the perfect video to send your way I came across this, a woman who breeds and shows angora rabbits. They're known as the furriest rabbits in the world. 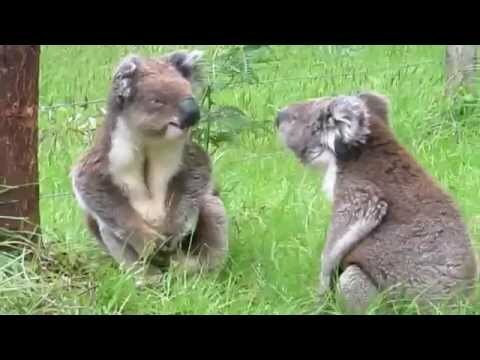 Doesn't sound like much but wait until you see these big furry fluff balls! Seriously, they look like huge cotton balls. I had no idea this breed of rabbits even existed. Meet the proud owner of the world's furriest rabbits!